A number of manufacturers had been playing with the idea of four-wheel-drive, the idea of traction being an attractive prospect. 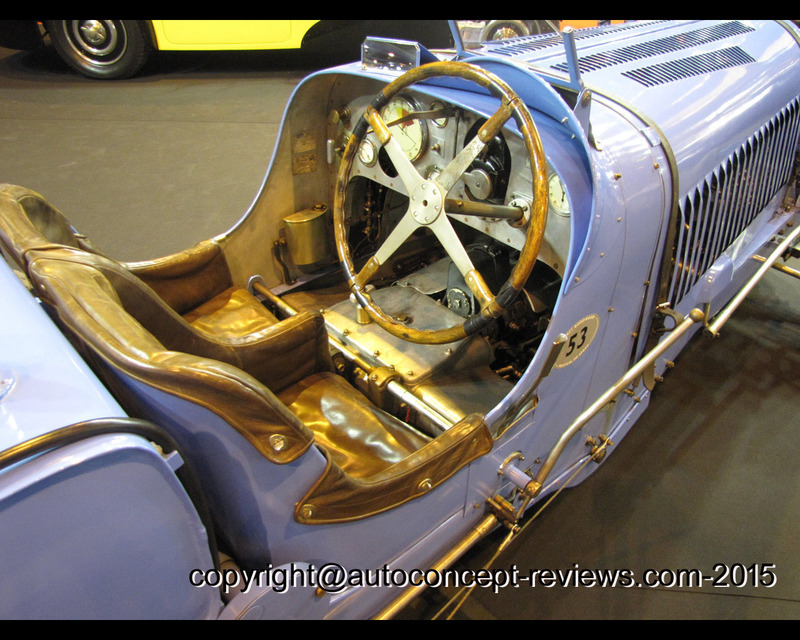 Jean Bugatti, always open for innovative ideas, convinced his father in 1930 to develop a four-wheel drive race car totally separate from the existing program. The car would be based on the concept of Italian Engineer G.C. 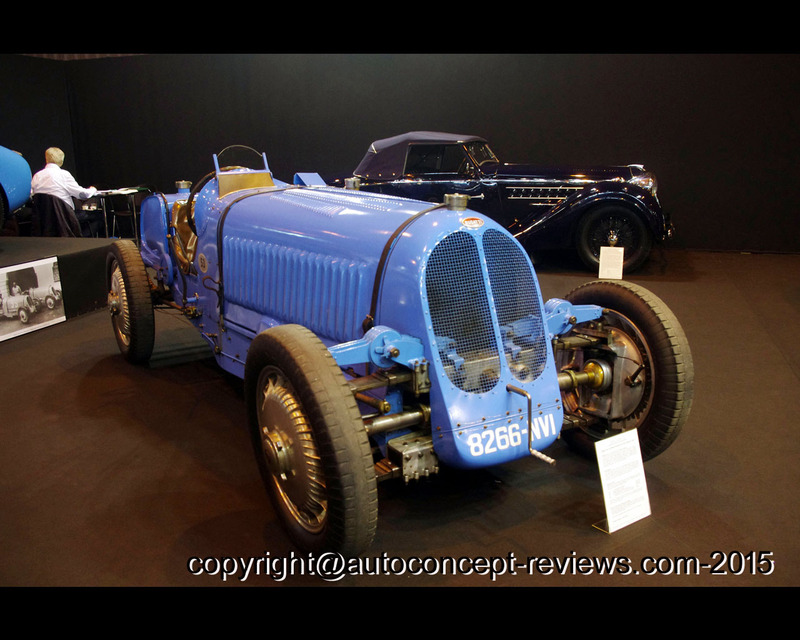 Cappa, formerly of FIAT who sent his colleague Antoine Pichetto to Molsheim to complete the design around the Bugatti engine. The plan for the Bugatti Type 53 was to be used for hilly, winding and difficult tracks necessitating frequent braking and acceleration. 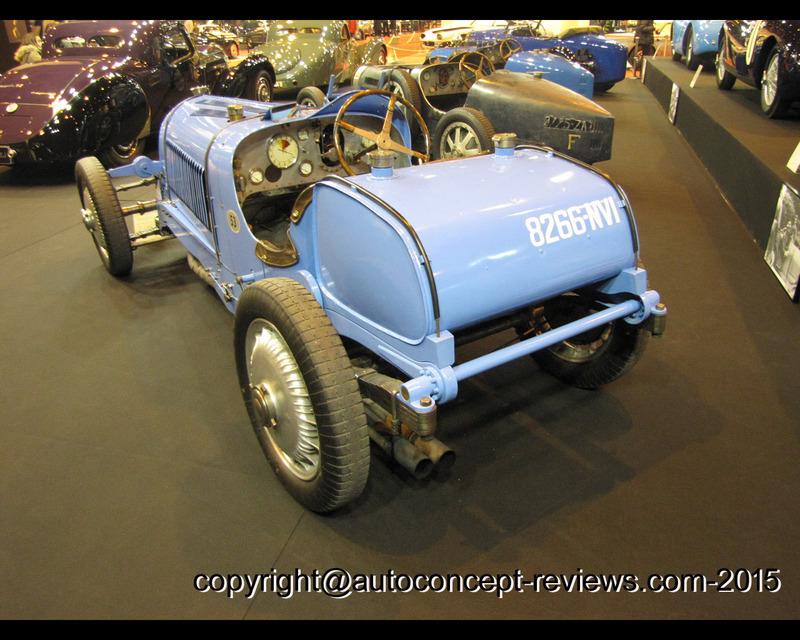 The concept of the Bugatti Type 53 is based on independent suspension on the front wheels, the 5 Litre supercharged engine from the Type 50 producing 300 hp. It was equipped with a special four-speed gearbox the housing of which extends right up to the chassis frame members tending to stiffen the chassis. The four-wheel-drive system contained three differentials. 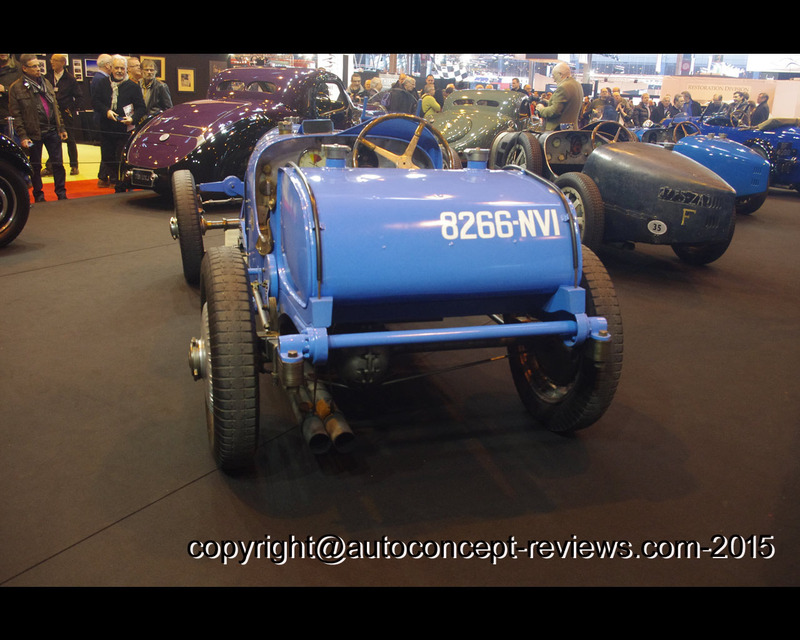 The acceleration from standstill of the Bugatti Type 53 is described as astonishing, as the car can be catapulted from standstill with all four wheels spinning. 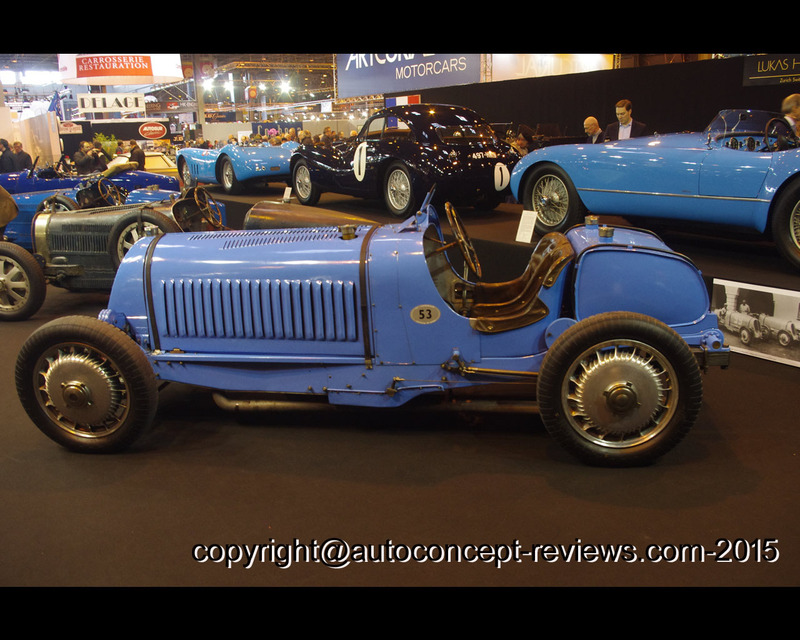 This car was presented by Lukas Hüni AG at the 2015 Retromobile in Paris and is claimed as the only example of the Bugatti Type 53All-Wheel-Drive surviving in complete form. It is part of a Private European Collection and presently not for Sale.